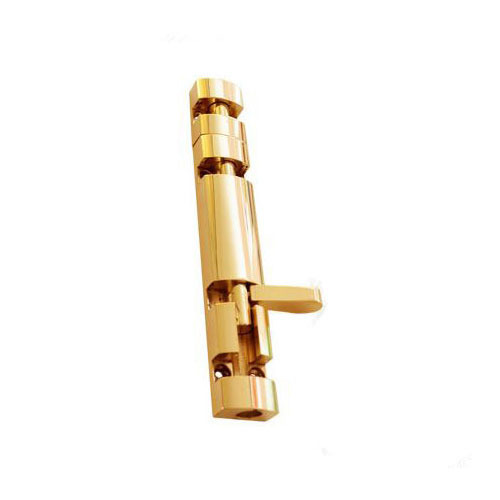 Incepted as a Sole Proprietorship firm at Jamnagar (Gujarat, India), we “Royal International” have gained recognition in the field of manufacturing excellent quality range of Brass Baby Latch, Brass Hinges, Brass Pivot, Brass Tower Bolt, Brass Hook, Brass Window Stay, Brass Tadi, Brass Bracket etc. These products are well-known for their features like sturdiness, easy installation, smooth finish and high durability. With firm support of “Mr. Abdul Malik Nakhuda" (Owner), we have achieved a respectable position in this industry.